With a valid ticket stub from our club, you may park at Mason O'Farrell Garage (301 Mason St.) for 5 hrs for a flat rate of $15. Present your ticket stub to the parking attendant when you pay for your parking. Street parking after 6pm is free. Do not park at Tow-Away Zones on Geary St. prior to 6pm. Biscuits and Blues was established in 1995. 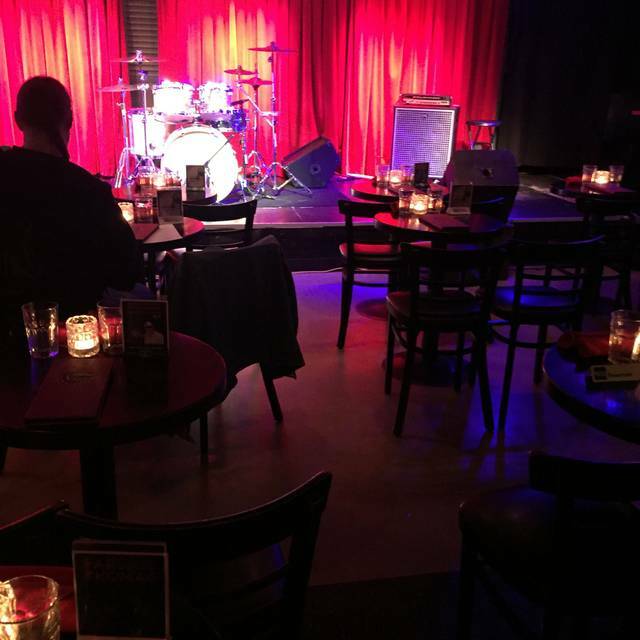 The venue located downstairs has received numerous best blues club award since 1995. Music is presented nightly ranging from Blues to Jazz, R&B, Funk, and American Roots. 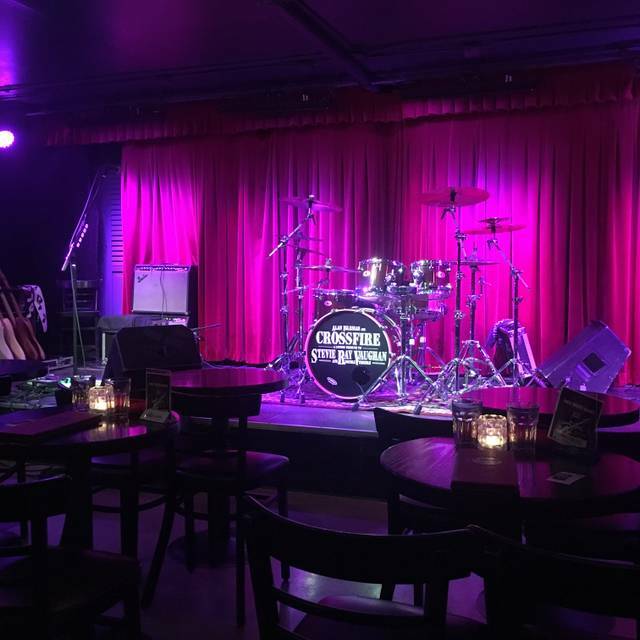 Located in the heart of San Francisco's historic Theater District, Biscuits and Blues is a West Coast musical landmark where every seat provides an up-close, live music experience. Our all-ages supper club is a great place for the whole family to experience America's greatest musical heritage! 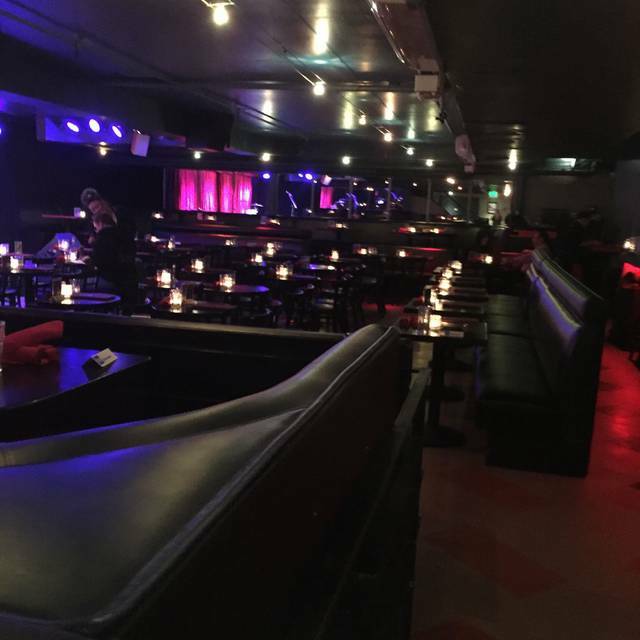 We have live music six nights a week featuring national and Bay Area acts. Our full bar and soulful Southern menu compliments the savory sounds of our top-notch talent. 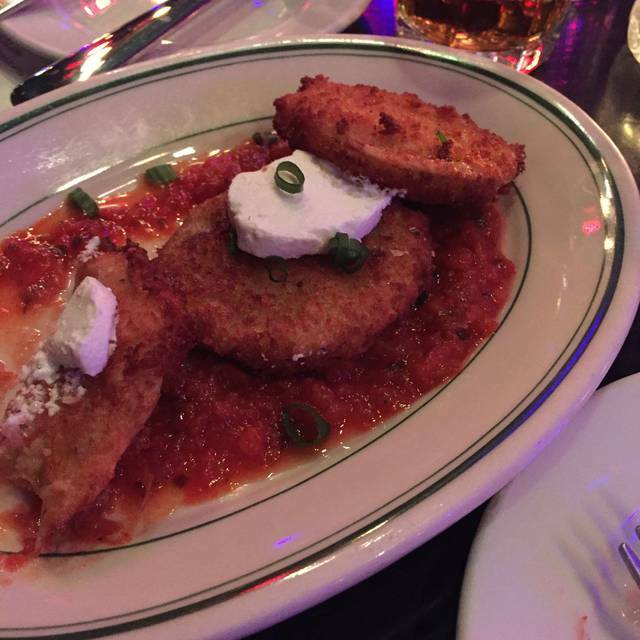 If you’re trying to decide between food and music, you can indulge in both with us! No refunds-no cancellations for show tickets. Great Blues spot in San Fran. Was from out of town rolling through. 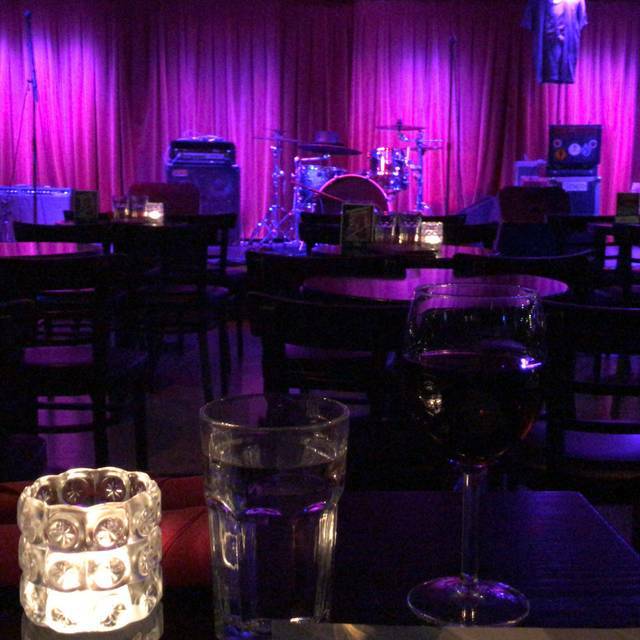 This is one spot you won't forget if you stop in for a dinner and a show. The show was amazing and the food was great too!! Very nice venue. Cozy atmosphere and the acoustics are pretty good considering how small the place is. Shane Dwight Band was outstanding! Amazing place for a live blues show! The yam fries were delicious the service was prompt and the atmosphere was excellent! There isn't a bad seat in the house! Our food was tasty and they service was solid. Its a fun place and I can recommend. Great venue for live music. Every seat is excellent. Super small so you are right there. The food is really good too. Love the fried chicken, jambalaya, gumbo, etc., etc. Go, you won't be sorry. The food was great, the staff efficient and friendly, the show was inspiring and lively, very enjoyable. I would definitely go again and recommend the club to everyone! I'd recommend the music, not necessarily the food. Excellent venue, the music was fantastic and the food was delicious. Couldn’t have asked for more. For a good time see #TiaCarroll at this venue. We drove 150 miles for the dinner and show at biscuits and blues. The tickets were for the second show and we arrived on time. We are very disappointed to find out that they did not have any biscuits and the person that was responsible for seating us refused to give us the best available table. He apparently had friends that he planned to sit at that table. They arrive quite late after the show had started. Hey There, We are sorry to have run out of Biscuits, as it is in the name we try to prepare, bake, and have as many as possible on hand each & every night. On this night everyone wanted more and more biscuits, and unfortunately we did run out by the second show. 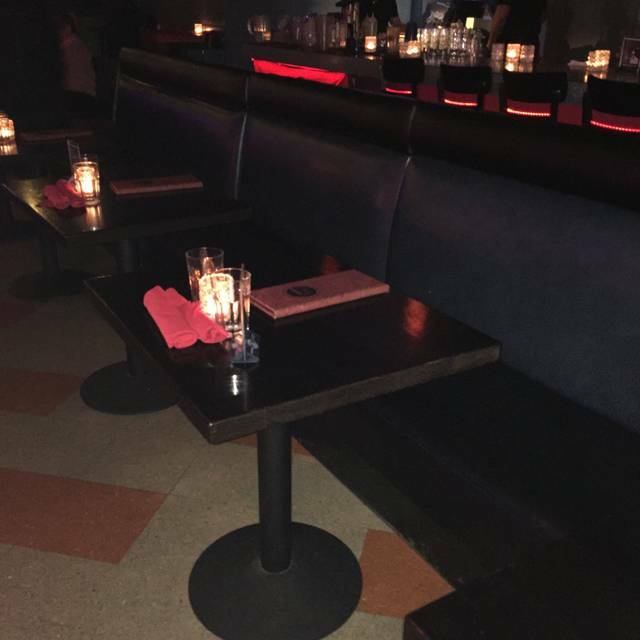 As far as the table was concerned the manager had set that table aside to accommodate a Band/House guest, sorry it was not available to be sat at & was reserved: thus the reason it was empty and unavailable to you as a seating choice. This was an amazing venue and the entertainment was stellar. I smiled and rocked in my chair the whole night. It’s quaint and intimate but definitely worth it!! I’d go over and over again. I absolutely loved my experience at B and B. It is definitely a 5-star venue. However, my experience was flawed by having to enjoy an adult outing with children in the audience. Allowing children compromised the adult energy from the performers and the all adult audience. We were forced to behave and respect the youth in the room. In my opinion, NO CHILDREN should be allowed. If you don't have a babysitter stay home. Hey Robin, Sorry to hear that you felt the experience was ruined by the presence of children. 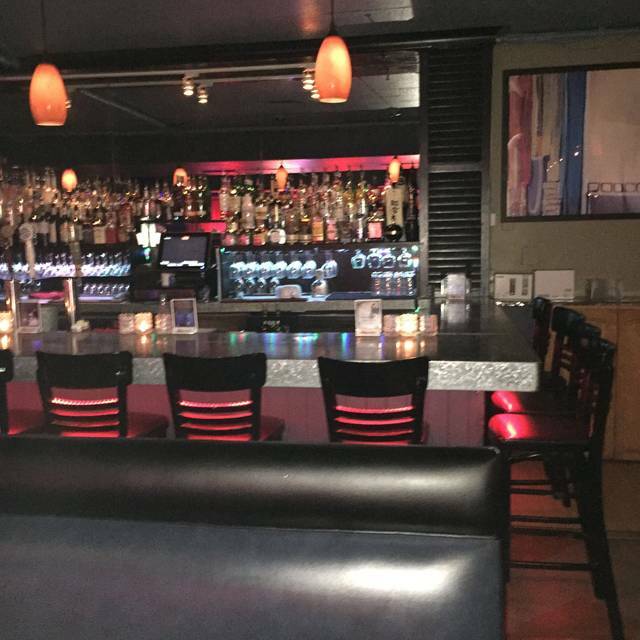 We are and always have been an establishment for all ages so everyone can experience the live Blues music. Our musicians are well aware that we are an all ages club and ensures that everyone in the audience including children have the best experience possible. We welcome people of all ages at all times for each and every show and we are proud of that fact! the staff was friendly and helpful! the food was enjoyed by everyone. the music - earl thomas and the band - were AMAZING. it was a great night out. Love this venue for supporting local bands! Food, service and drinks are outstanding! Fabulous quality of music, personalities to remember on stage, really good service, fine food, piece of NOLA, Memphis, Kansas City and SF all rolled into one. We will keep on coming to this venue for both fo9od and entertainment. This is the best venue for blues on the West Coast, with good food, drinks, and especially great music! Great club!! Loud? Of course. Music was amazing. Food delicious. Service was awesome. Recommend to anyone wanting great food, cool club and fantastic music! 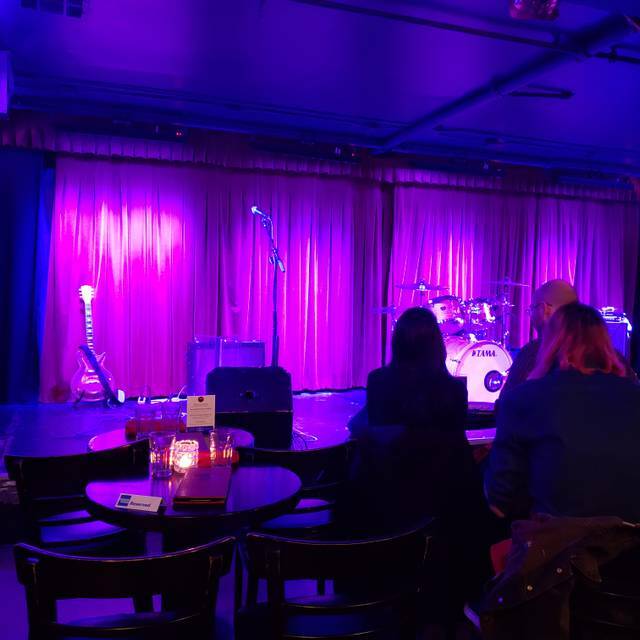 I've been to this venue many times and it's always great Blues music. We saw the Delgado Brothers who are solid. There isn't a bad seat in the house! Food was great, we always get the fried chicken and biscuits. Noise level is loud cause it’s a live music venue. The Delgado Brothers were fantastic. Sound system is very good. We had a great experience at Biscuits and Blues. The show, itself, was $24 then you pay for food. Food options are pretty good, although expensive. Most entrees are $25+. That said, we all had fun. Definitely a place to bring out-of-town guests. This was our second visit to B&B. The food was quite a bit better this time. The servers were attentive without interrupting the show. The music was fantastic, even better than expected. Our group of four had a great time. This is a nice intimate music venue. Went on bday weekend great time!!! 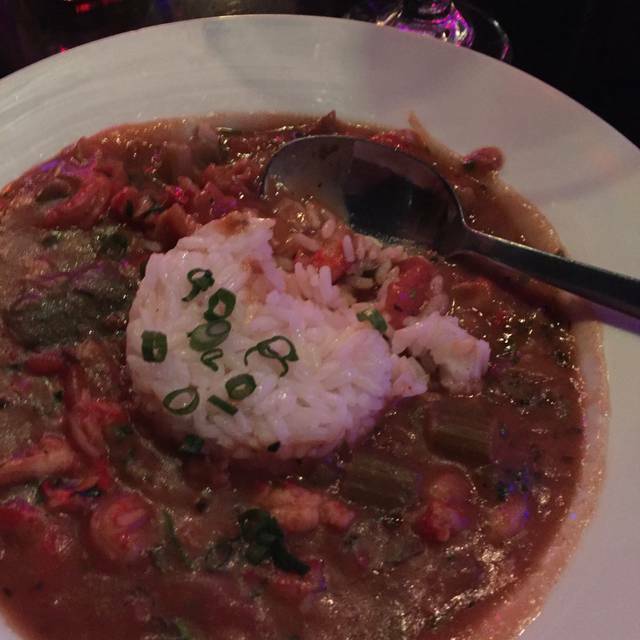 The jambalaya was very good, and the biscuits were just okay. The honey butter should be presented and made more special. Duane, Sorry to hear you weren't unable to make it down to the club. Unfortunately parking arrangements/accommodations is not a valid reason to break our policy of tickets being non-cancellable or non-refundable. There are plenty of handicapped parking options in garages withing the immediate area as well as a handicapped space around the corner from us. Please just give us a call in regards to parking & we will be more than happy to direct you to places that could accommodate your needs. Great venue, great music, great service, great food! We saw Kevin Burt. He was great. Here’s an annoyance. It was Thurs nite. We wanted to have dinner before we got there but once we booked our show reservations on Open Table for 7:30 that nite, open table refused to let us book dinner before, so, had to phone the restaurant direct. But we love this venue and the show was really fun. Hope the performer comes to SF again SOON. Had a great night with Kevin Burke. Find was good though a little on the spicy side, even the milder options. Overall a fun evening on food and music/entertainment. This place is fantastic. I have been there many times over the last five years. Always a good time! There's a parking garage up the street, too. Great venue! Show up before your reservation as there will most likely be a line to get in. ONE OF OUR FAVORITE VENUES OF GOOD MUSIC AND FOOD. It was a good venue. The food and service were so so but the entertainment was good. Although we expected blues and got swing. I think they played 2 songs that were actually blues. We had a great time. Especially liked that our server Kelly greeted not just us, but all guests with charm and interest. -Very welcoming to our out of town guests and I'm sure others would agree. It was relaxing - we never felt rushed, and the runners and bussing staff were so attentive. S.E. Willis and Nancy Wright were new musical discoveries for us. I want to go back not just for the "big" names but for anyone that gets to play this intimate, friendly venue. Didn't care for the blues singer. He was an excellent guitar player, incredible, but his singing was a C+, not authentic, when he got to his vocals, the songs all sounded just alike. He sounded like a white musician trying to imitate African American blues singers but not having the skills, so he just threw in a lot of grimaces and facial expressions to convince the audience he was the real thing. I wasn't convinced. He was a huge hit with a few older white men in the audience, I noticed the African American men in the audience were not moved. Our server, Vladimir, was excellent, warm, friendly and helpful. He was the brightest note in my experience. I found the food mediocre, and the bill, nearly $90 for two, with a total of two drinks, on top of $25 each cover charge, quite high for the value received. We had a fabulous girls night out at Biscuit and Blues. The service was great, we loved the food and the band was very entertaining. We went to the early Saturday night show, and really wanted to stay on longer. Great venue and value! Fun place to eat dinner and watch live music. Small setting, so once the band is on, there’s not much room for talking - which was expected and quite fun!